The Seller’s Pre-Listing Inspection is a great resource for sellers who want their home to be in the best possible condition before it’s listed on the market. 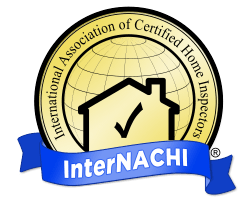 We will inspect the home for defects and recommend repairs that should be made before potential buyers view the home. Our Commercial Building Inspection helps buyers and owners of commercial properties find defects and safety issues within the building. Commercial buildings have their own set of unique issues, and our professional and certified inspector is experienced in finding them. To best prepare a new home for the final walkthrough, builders can schedule a New Construction Inspection. With an outside perspective, we inspect the home prior to your final walkthrough with your builder for the defects and oversights. During a Re-Inspection, we revisit a home we’ve previously inspected and check that all repairs and other changes have been completed as agreed upon. 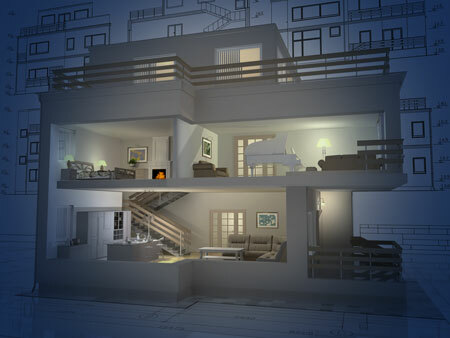 We use an Infrared Thermal Imaging camera during all of our inspections at no additional fee. 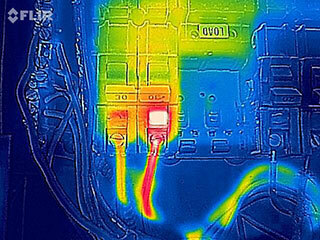 With the camera, we are able to see heat signatures and to detect areas of moisture and excessive heat or heat loss. This tool is especially helpful when it comes to diagnosing issues with the electrical panel and discovering hidden leaks. With the use of a Moisture Meter, we measure the levels of moisture in different areas of the home. The Moisture Meter is helpful in finding areas where mold growth may be present. Contact Eagle 1 Home Inspection to schedule any of our professional inspection services today.